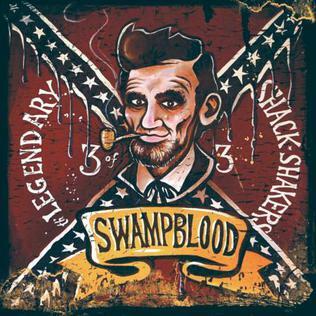 He’s the founder of the Legendary Shack Shakers, a Southern Gothic rock and blues band formed in the mid-1990s which toured widely with the likes of Robert Plant, The Black Keys and Hank Williams III among others. His discography includes 17 albums. He’s been nominated for a Grammy and his music has been featured on HBO’s True Blood series and a in a long-running Geico commercial. In 2015 he was featured on the BBC original series Songs of the South, in an episode focusing on the musical history of Tennessee and Kentucky. He’s directed a film and is an accomplished visual artist who makes wonderful drawings and banners. 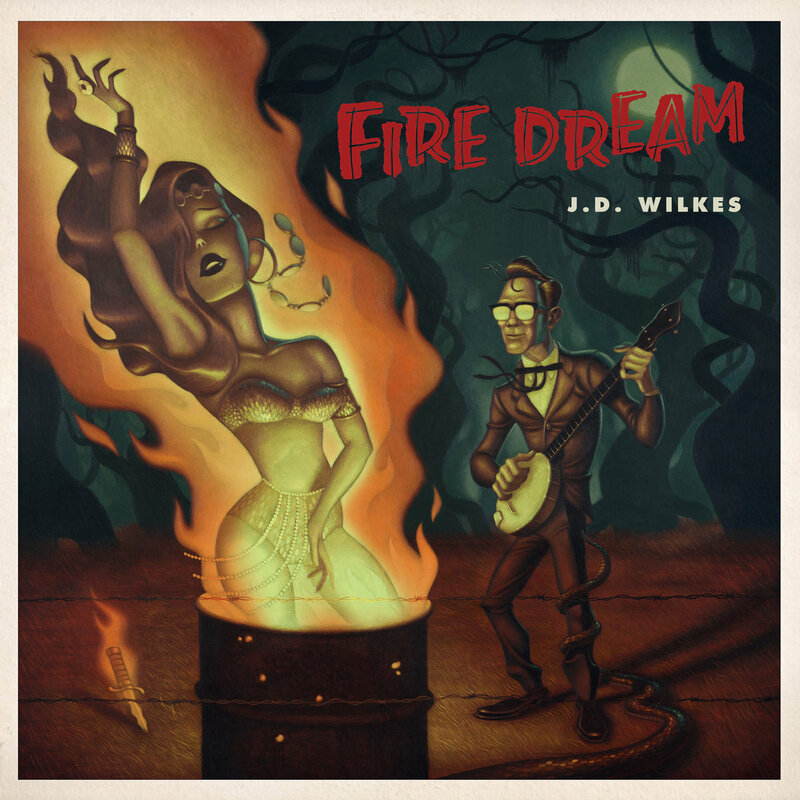 In his first solo album Fire Dream released in February, 2018 by Fat Legal Mess/Fat Possum Records and recorded at Delta-Sonic Sound in Memphis, he creates a complex tapestry of styles and sounds playing banjo, harmonica, and piano. 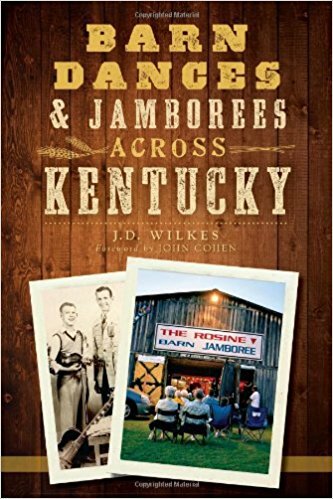 Wilkes will be reading from and discussing his novel on Thursday, April 19 at 7 p.m. at Barnes & Noble Booksellers as part of WKU Libraries’ Kentucky Live! 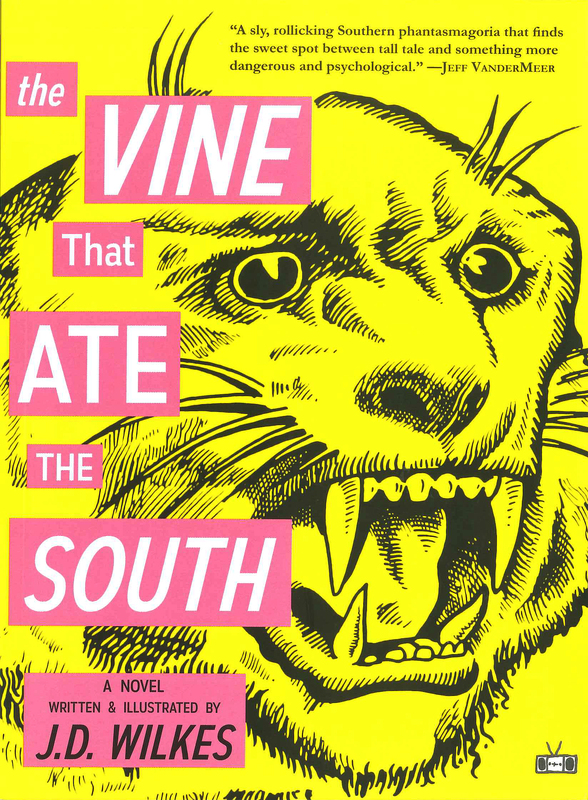 Southern Culture at Its Best series.